​Jake and his library book are in one sticky situation after another! 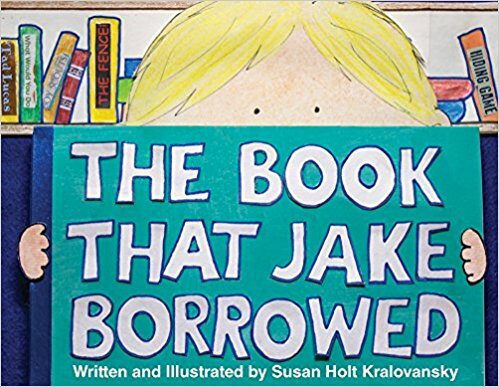 First there's the drip, drip, dripping of jelly that leads to the lick, lick, licking of a lucky rat, whose luck runs out when he’s caught by the cat, all before a dog shows up and that’s that for the book Jake borrowed! Click here to download a copy of the Activity Guide.